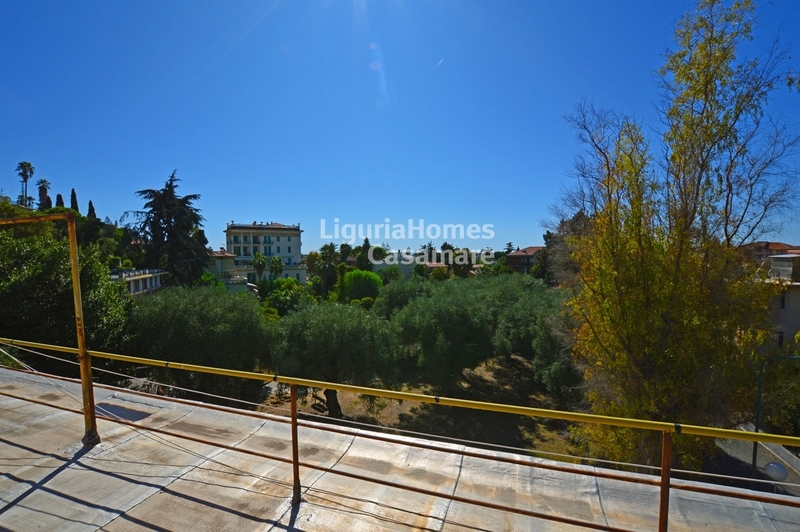 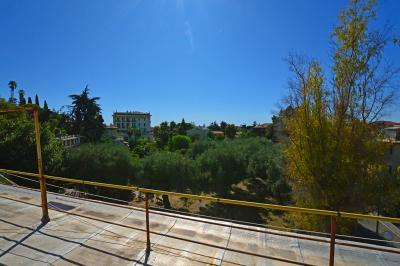 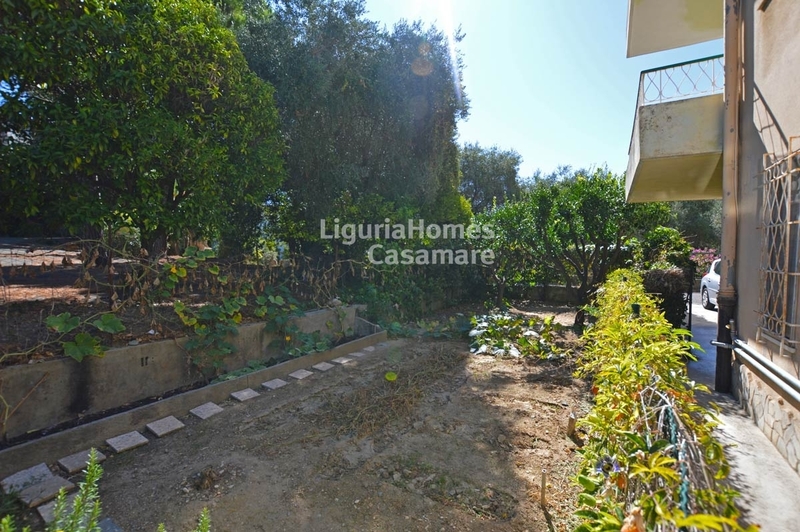 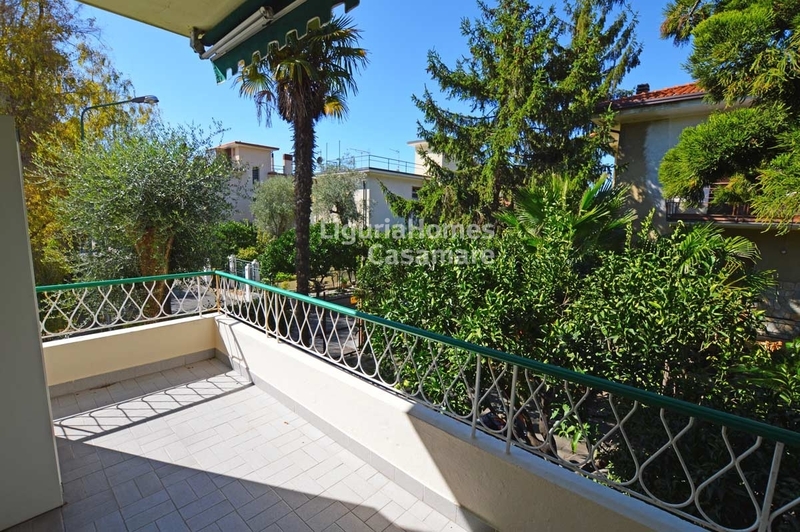 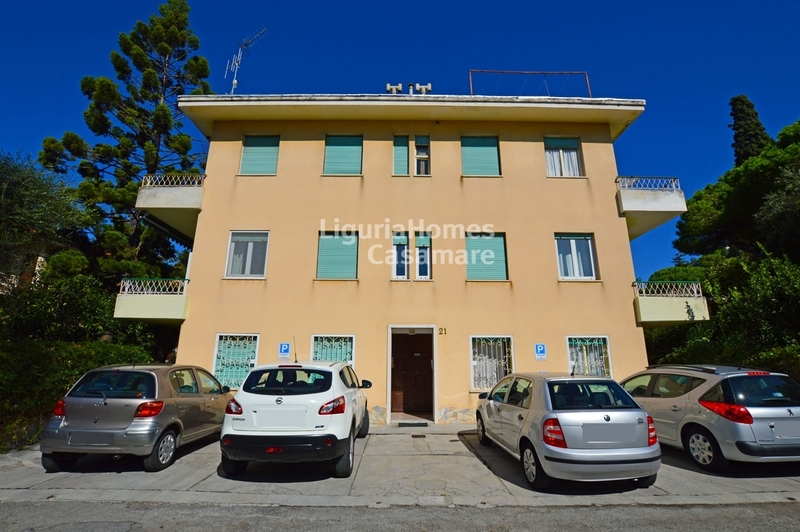 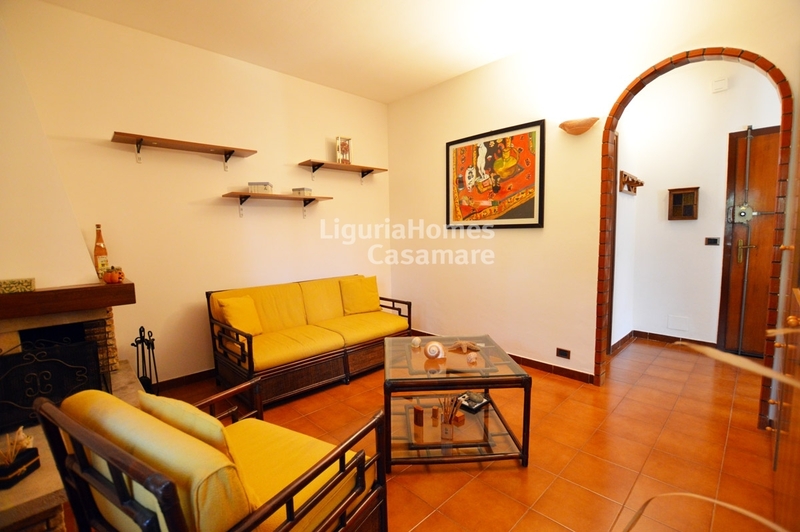 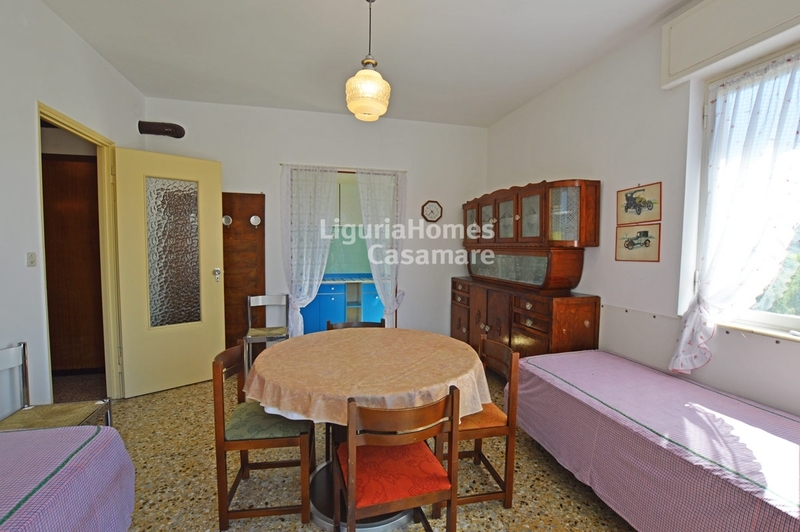 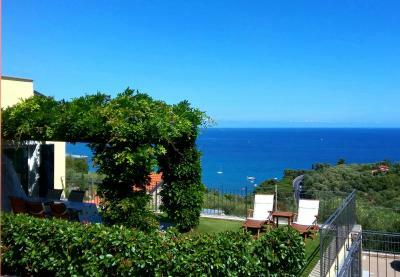 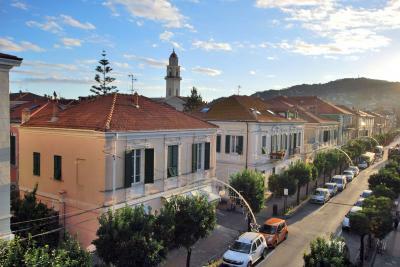 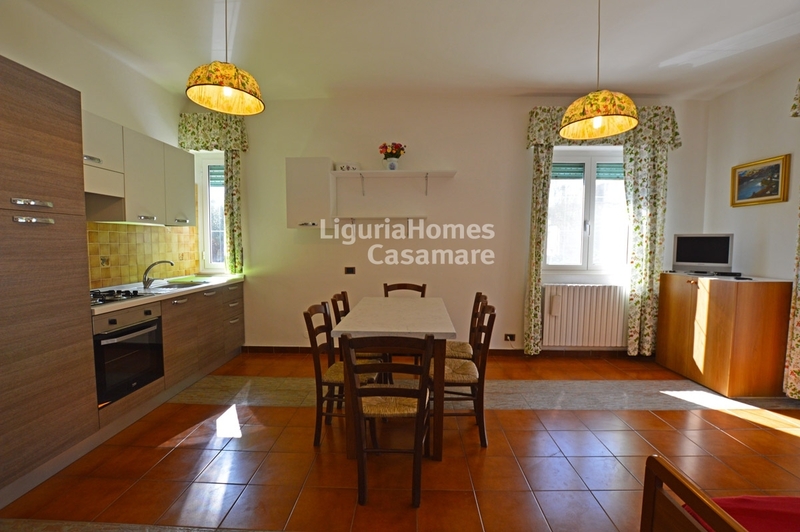 Bordighera large independen property for Sale divided in 5 units. 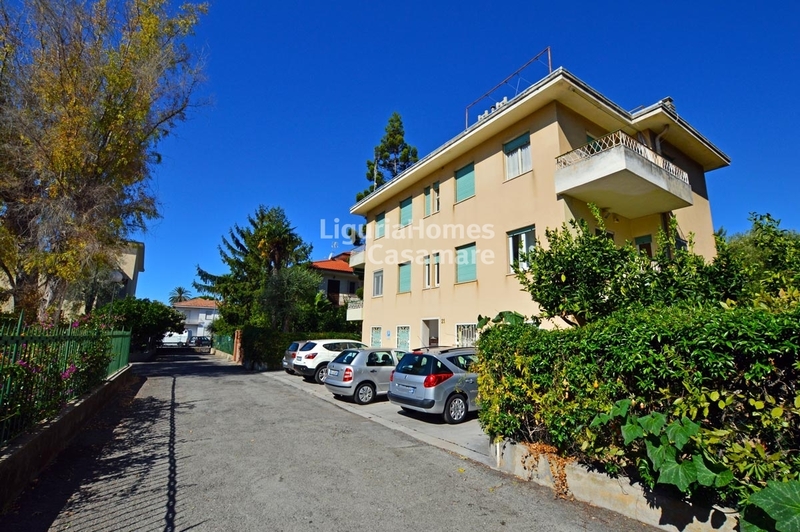 In a quiet and sunny position close to Bordigher centre, independent property for Sale set over 3 floors consisting in 5 apartments, garden, cellars and several open parking spaces. 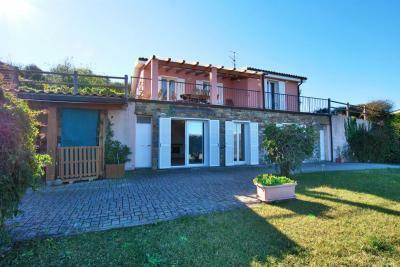 This independent property for Sale in Bordighera is also perfect as B&B or 2 family Villa.